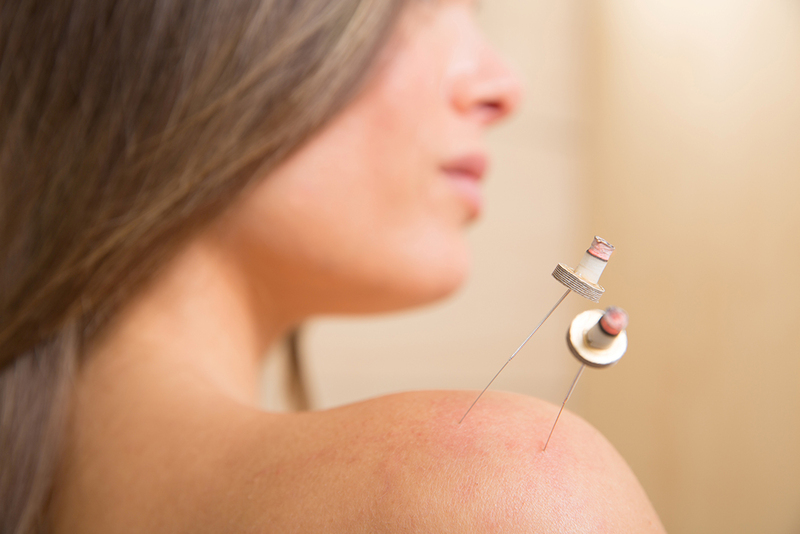 As an acupuncturist I primarily use needles to effectively deal with pain. However, depending on a patient’s presentation I have a number of tools available to optimise treatments. Some may sound scary, but I can assure you, no treatments are painful. Banish the image of patient writhing around whilst the mad acupuncturist screams “he’s alive”. This isn’t the stuff of Frankenstein. Electro acupuncture enhances numerous treatments by passing a mild current through needles. Sometimes the electro is used to stimulate nerves (in neurological conditions). Sometimes the electro is used to trigger muscle twitches (in the case of restricted movement and muscular pain). Glass or plastic cups are put on the body. Air is extracted from the cups, and skin, fascia and muscle are sucked into the cup. Think of it like a reverse massage. Rather than pressing into tissue the tissue is pulled out away from the body. It can be effective for increasing blood flow and breaking down knots in muscles. Loved by superstars across the globe. I talked about this in depth a couple of months ago. I’ll repeat that this is an unpopular yet very effective treatment. Unpopular because it can leave unsightly rashes. Effective because it can reduce inflammation, increase blood flow and break down adhesions in muscle and fascia. Unfortunately, it just doesn’t have the cachet of cupping. Gwynedd Paltrow and Olympic swimmers in the past games have been spotted with the tell-tale post cupping purple or red round welts on their backs. I have yet to see a pop icon sporting a big red post guasha rash on their body. More’s the pity because it is a very effective treatment. Tuina is an ancient form of massage that can trace its roots back over 2000 years. Tui means push, na means grasp. It’s a massage that’s used to achieve a therapeutic outcome – be that stress reduction, increase range of movement or pain management. Moxa involves burning the herb, mugwort, over specific points on the body. Its proponents claim efficacy for a large variety of ailments. I tend to use it for arthritic joint pain, particularly when it gets worse with cold or damp weather. More systemically it can be effective for improving mood and energy levels for some patients. Preliminary studies suggest it may boost immune function via increased white blood cell count.